Late summer, 1593. Two of the most remarkable women of the age met for the first and only time. 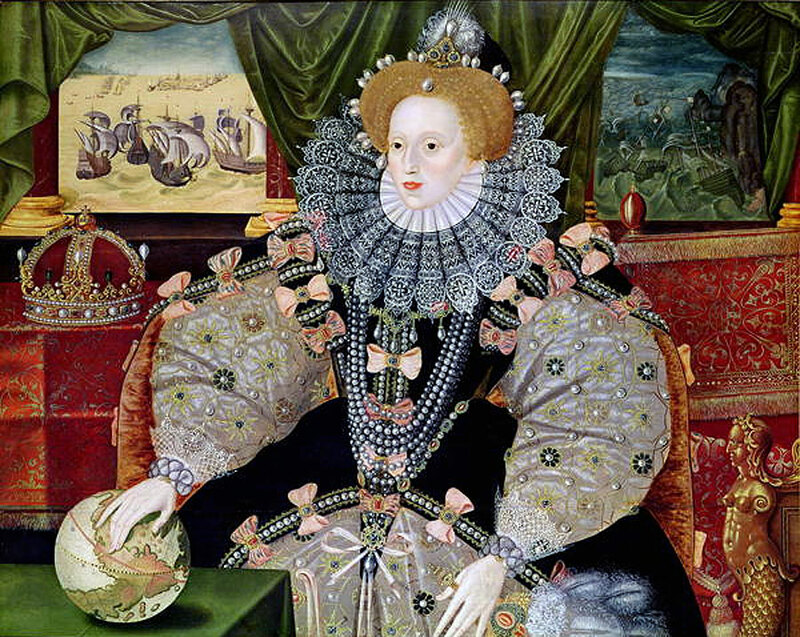 Queen Elizabeth I was 60 years old, the autocratic ruler of one of the world’s great naval powers, a brilliant politician, patron of the arts, and one of the country’s most admired monarchs. For decades, Grace and her fleet harassed Elizabeth’s ships, her personal army fought against the Crown, and she resisted all attempts to force her to behave in a more ladylike manner. With her sons killed or captured by the English authorities, Grace sailed to London to request a personal audience with Her Royal Highness. The two women met at Greenwich Palace. 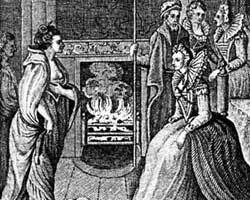 Elizabeth dismissed all her courtiers and talked privately to the Irishwoman who’d rebelled against her. Nobody recorded what they said to each other. But Grace O’Malley left the meeting with a pension and an order that her son could go free. Grace is the story of that day, and of the two queens.